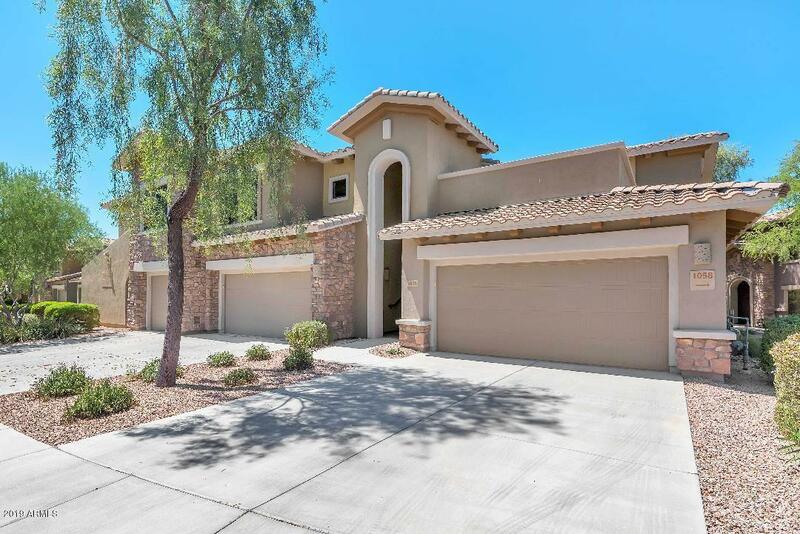 Bella Monte is a newer and very charming community of one and two-story homes, most of which have two-car attached garages. 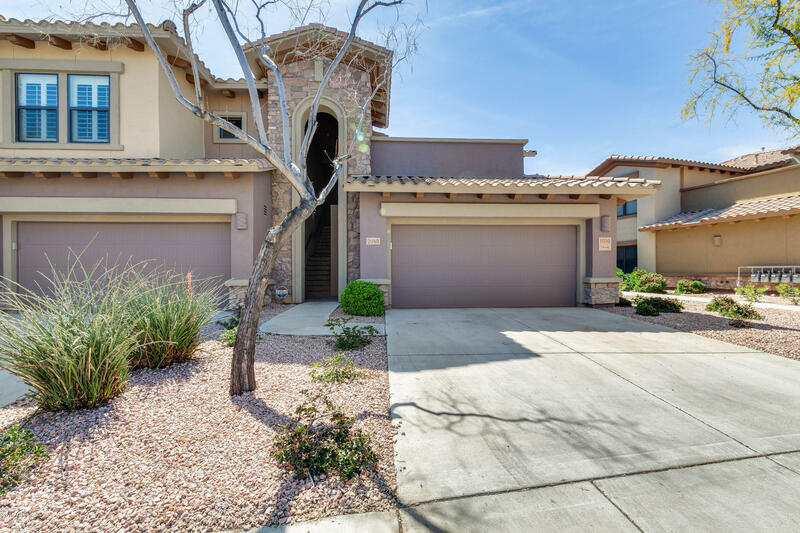 The streets meander and the landscape features an inviting desert theme. Bella Monte includes three heated pools, spas and condominiums with Wildfire golf course views. 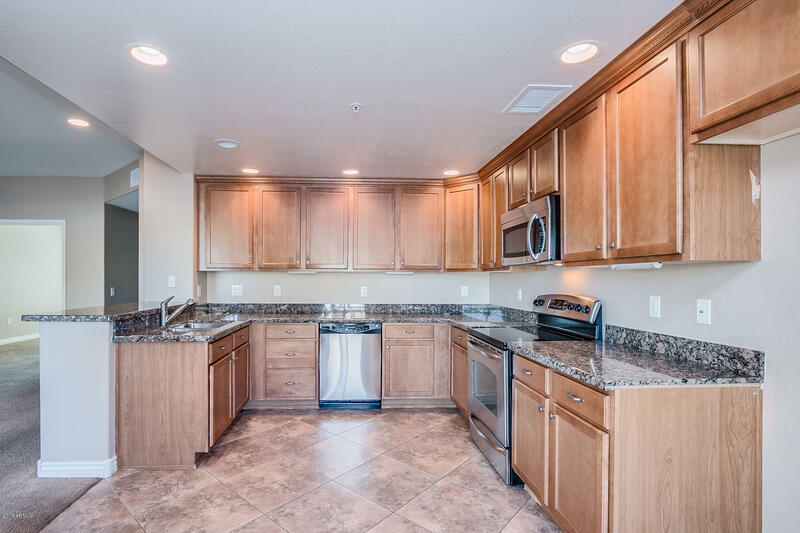 The condos are nearby to the Marriott Desert Ridge resort and High Street. 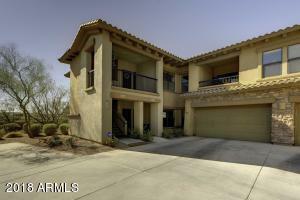 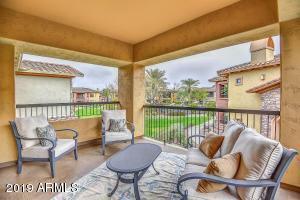 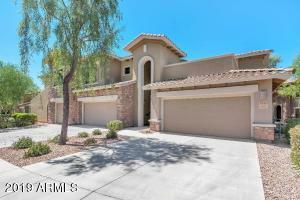 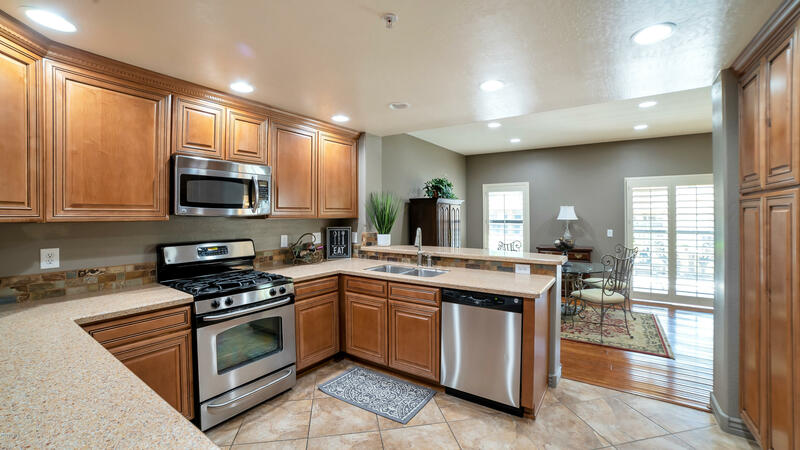 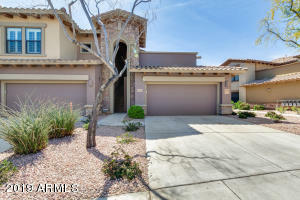 Thanks for visiting Bella Monte at Desert Ridge Condos for Sale.